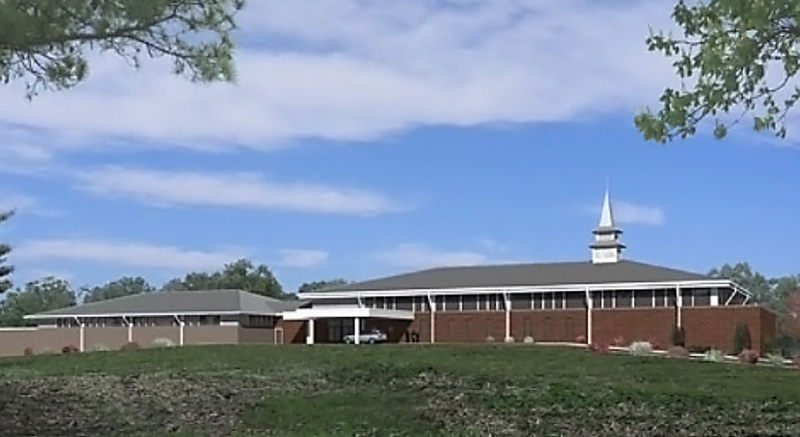 Neabsco Baptist Church has a deep and honored history that dates back to the early 1900’s, with even deeper ties to the greater Virginia-area Baptist community stretching as far back as the Civil War. This is a passionate and expressive congregation that relies heavily on music as an expression of faith. 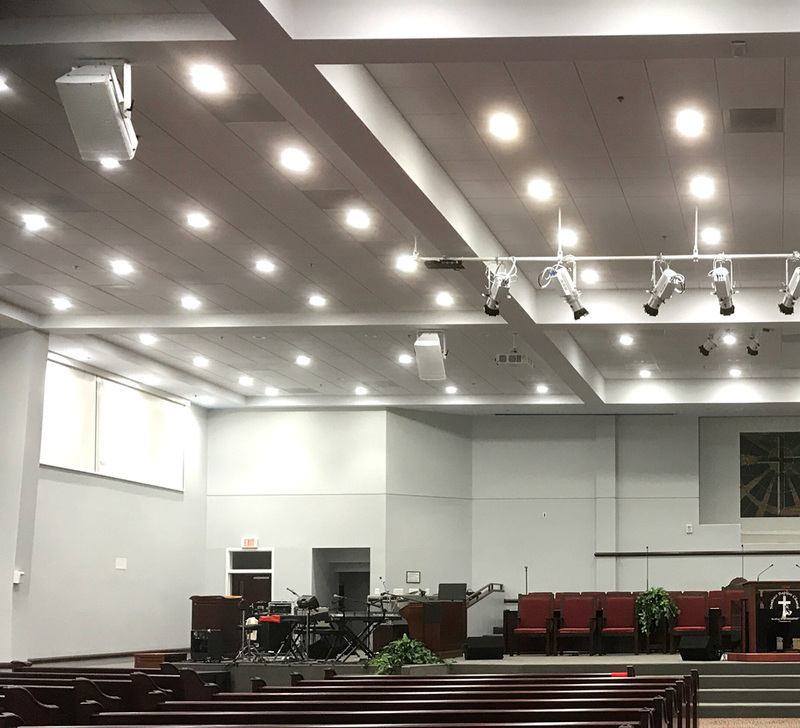 So, when it came time to expand their ministry with a brand new 500-seat worship center, a state-of-the-art audio system topped their list. 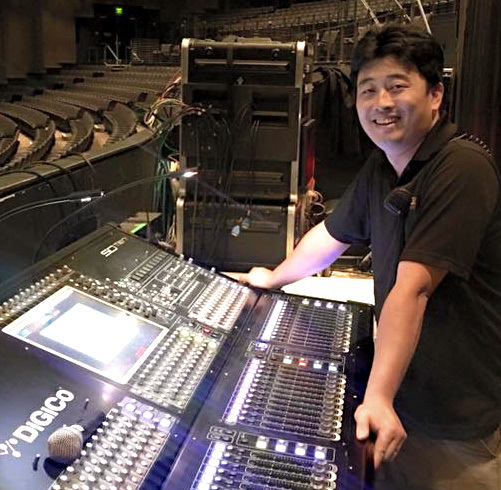 To design the perfect audio solution for Neabsco, architects Loveless and Porter tapped Auburn, Virginia-based Genesis Technology, and after a thorough review of the initial site plans the Genesis team got right to work. 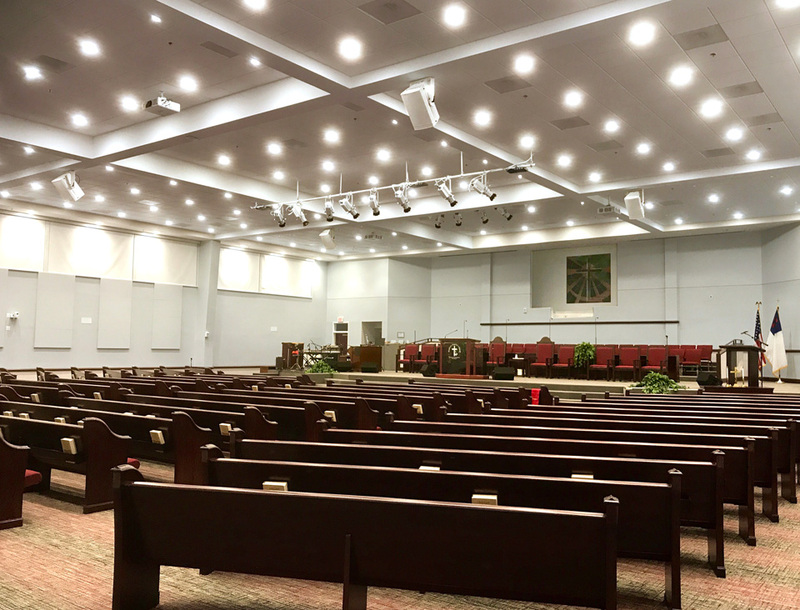 Yoo’s team joined the project early and already had a clear plan underway when a last-minute budget pinch resulted in a decision to lower the sanctuary’s ceiling height. But ingenuity is born of experience, so the Genesis team reopened their bag of audio trickery to come up with an alternative amidst the last minute shuffle. With the beryllium identified as a “must have,” option, the Genesis team ultimately recommended VUE’s h-Class high-definition two-way systems as a better fit. With approval secured, Yoo special-ordered four h-12 systems in passive configuration—without their usual integrated VUEDrive electronics. Instead, two rack-mounted V-4 VUEDrive Systems Engines provide all power and processing, including delay for the mid-room units. The four cabinets were custom-ordered directly from VUE in white, along with color-matched mounting yokes. With 12 rows of pew seating arranged in four columns from front-to-back, Yoo opted for the h-12W (wide) models, which offer 100-degrees of horizontal coverage and 50 degrees vertical. Two h-12s are hung above the main stage, with two more halfway back on delay. 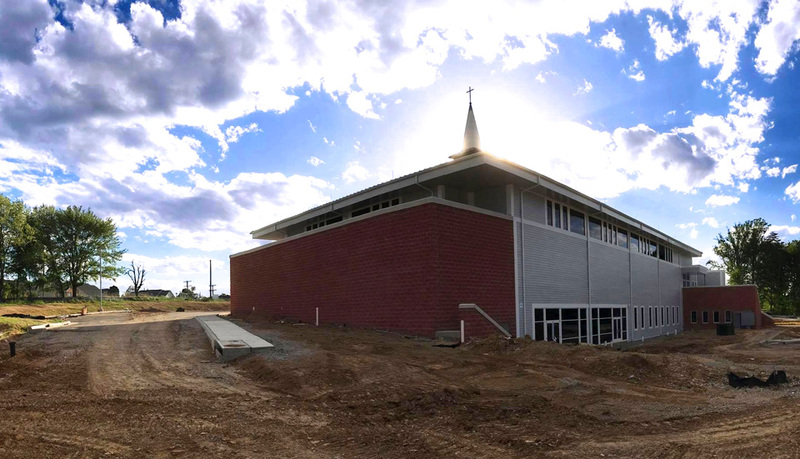 The church celebrated the opening of its new worship space last month, and so far church leaders and worshipers alike are very pleased.